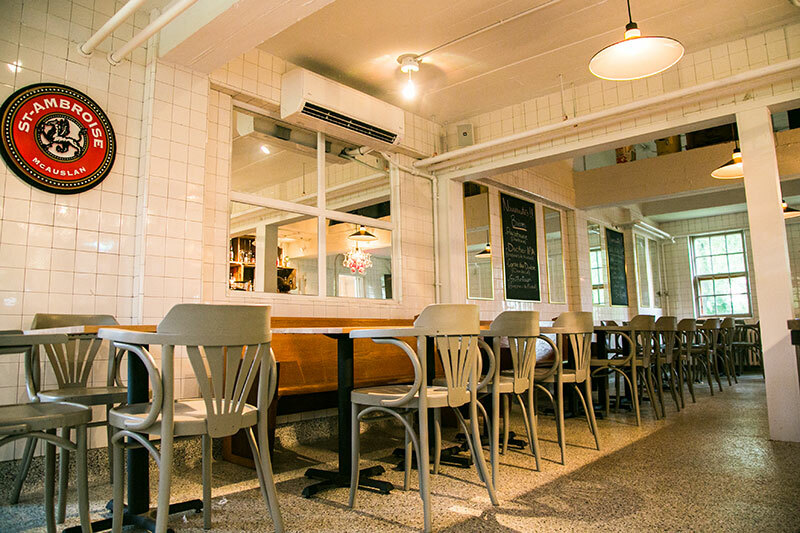 Located in an old dairy, Bistro La Traite serves up local products and flavours, with 30 Québec beers on tap, as well as a selection of ciders and wines. Experience our newly renovated, interior rustic design or enjoy the most beautiful terrace in the area, with breathtaking views of the orchard! We regularly showcase a variety of performers to add a dash of culture to your evening! Contact us if you wish to organize private events for 30 people or more, even when Bistro La Traite is closed during the winter. Another season completed for our Bistro! Thank you all for your visit! Looking forward to see you in spring 2018 with a new menu! Stay tuned for the reopening date of the Bistro!